One of my absolute style crushes is Blair from Atlantic Pacific. Her style is on a DIFFERENT level and I am always excited to see what she posts. Some time back she posted a pink suit styled in a casual way and I fell in love!!! I have been on the hunt since for a look similar. Thankfully I was able to snag a plus version from Lane Bryant. 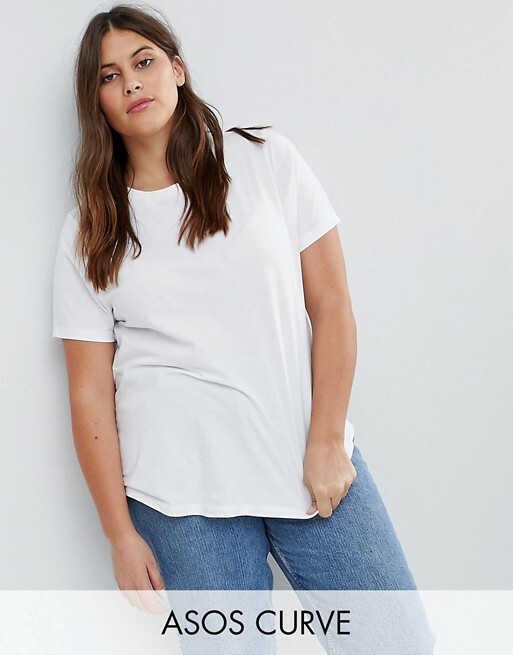 I love love love where the Lane Bryant style is going and this is one of the reasons why. This piece has great stretch and hugs you in ALL the right places. See blow for how I brought this suit to life. I am wearing a size 16 in both top and bottoms. The fabric has stretch so get your true size. Thank you to the Lane Bryant team for partnering on this post.